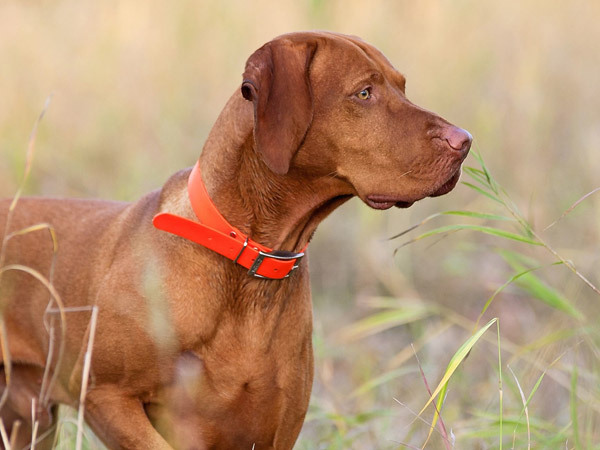 The Partnership for Electronic Training Technology (PETT) is a not-for-profit organization that educates and advocates for the safe use of modern electronic training collars. Our mission is to educate consumers on the proper use of electronic training tools and ensure that the products offered by our members are manufactured to the highest standards. With today’s innovative technology, protecting our pets is easier than ever before. Learn about electronic training technology and how it keeps pets home, happy and safe. 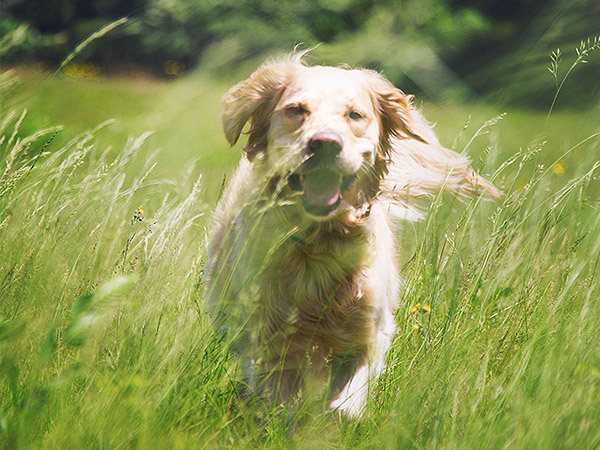 We are committed to helping pet owners use electronic training technology responsibly. 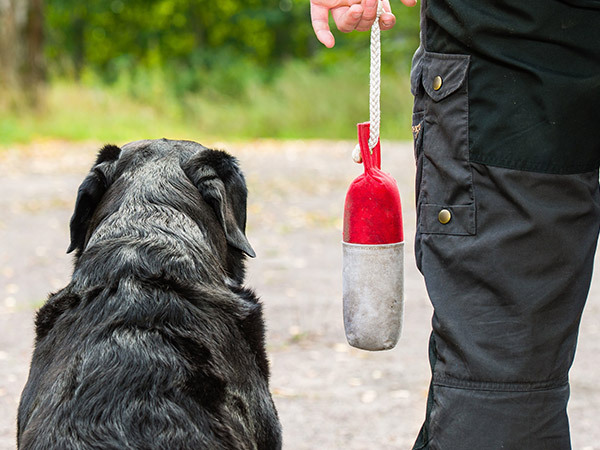 Browse our Resources for training trips, e-collar essentials, FAQs and safety information.